Andi Sandler shot a 34 and the Penn girls golf team defeated Northern Indiana Conference rivals New Prairie and Jimtown on Wednesday. Penn finished with a team score of 171. New Prairie shot a 245, and Jimtown shot a 284. 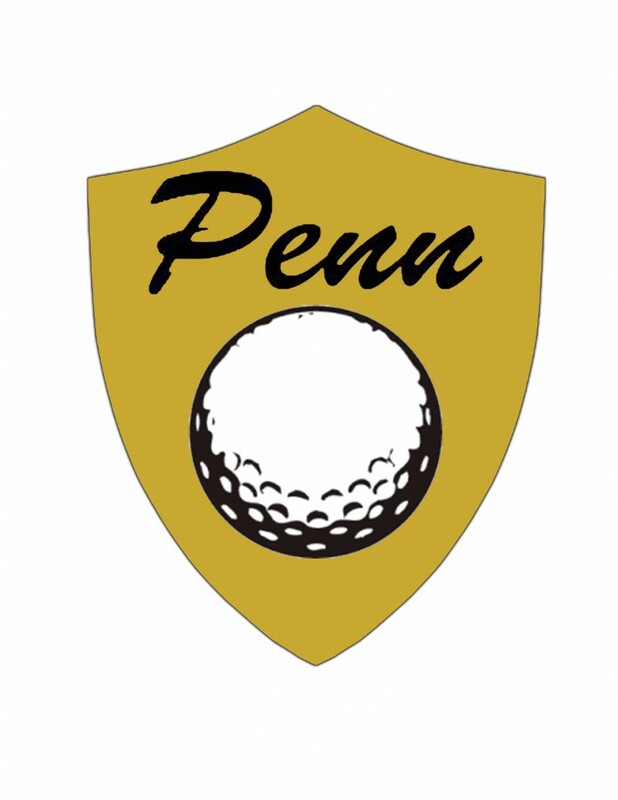 Penn scores: Andi Sandler 34, Lyvia Li 41, Kristen Holt 49, Abbey Hamilton 54, Grace Szklarek 47.